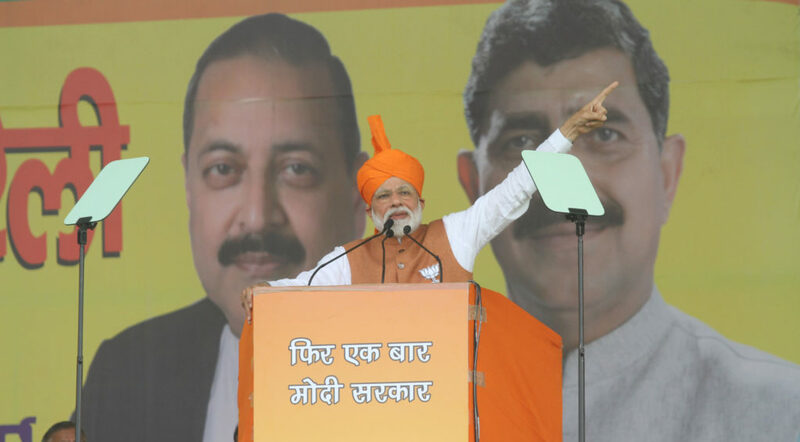 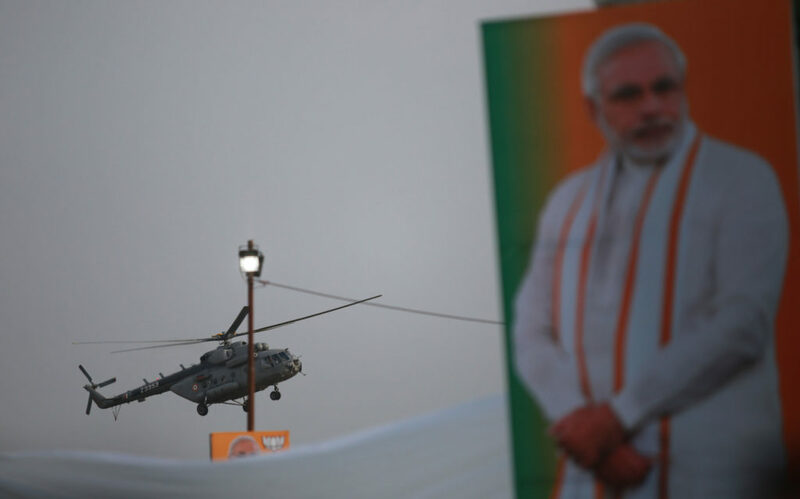 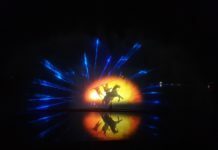 Addressing the nation on Mission Shakti on Wednesday, Prime Minister Narendra Modi has sounded the poll bugle for Lok Sabha Elections 2019 on Thursday. 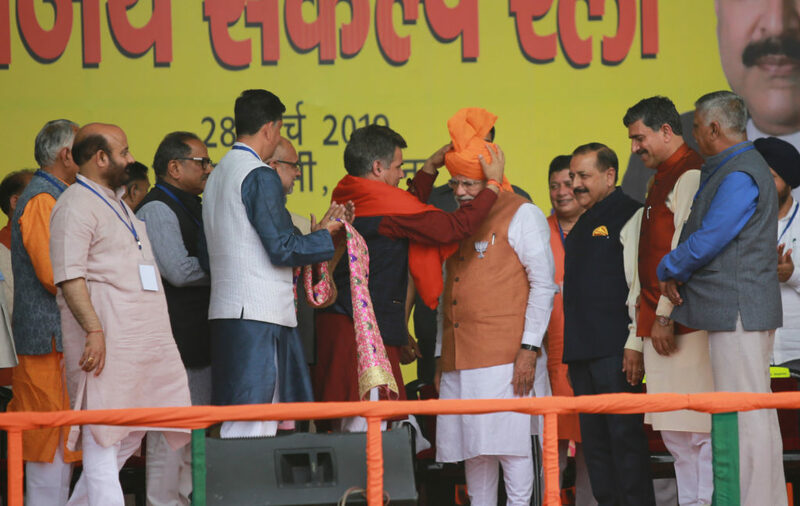 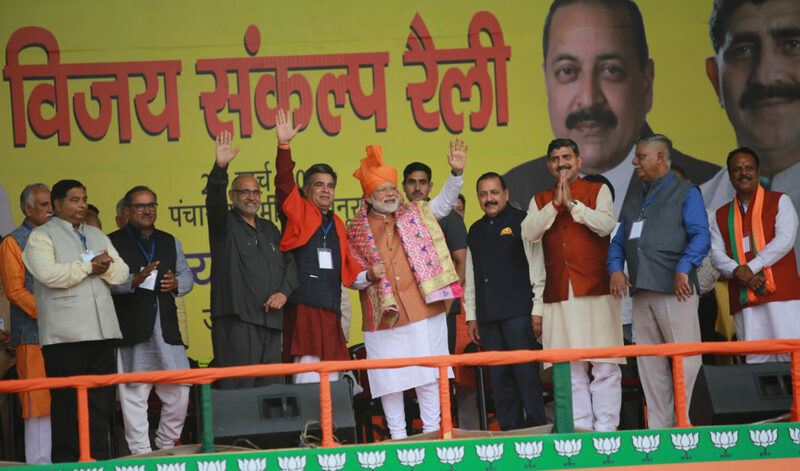 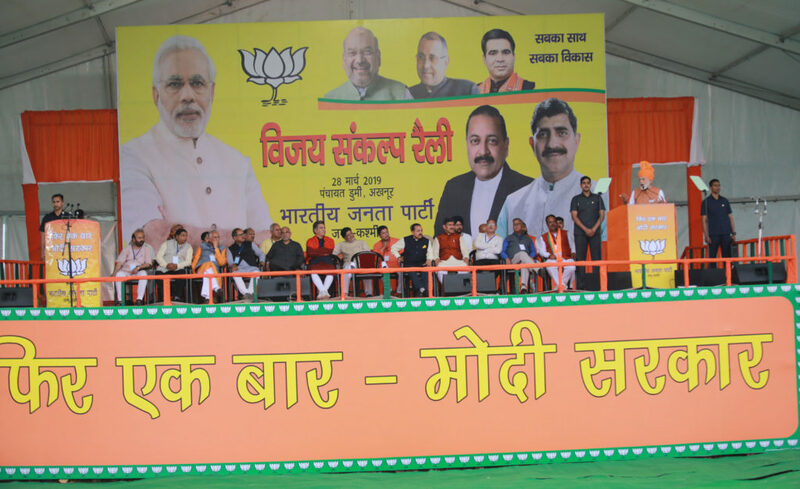 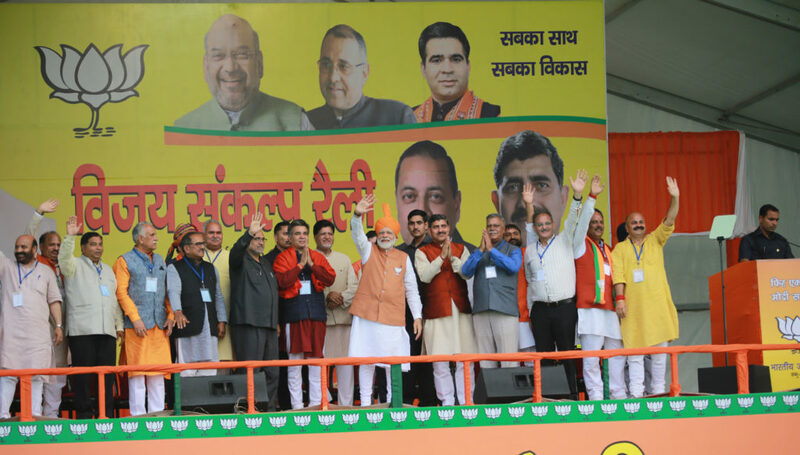 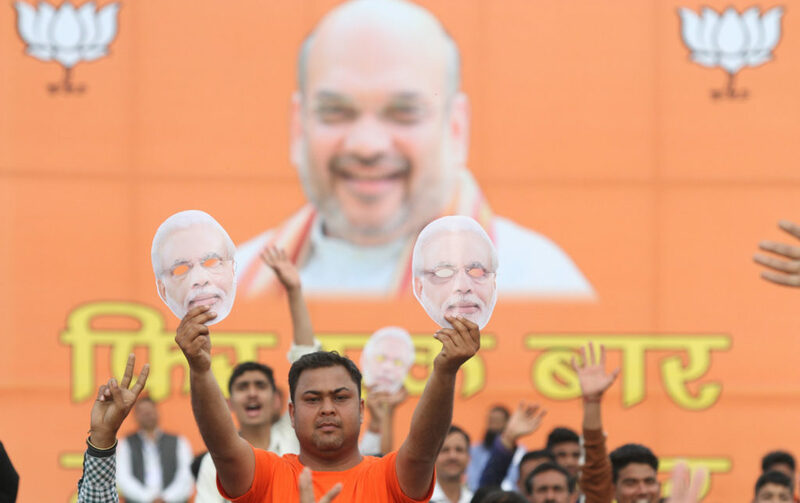 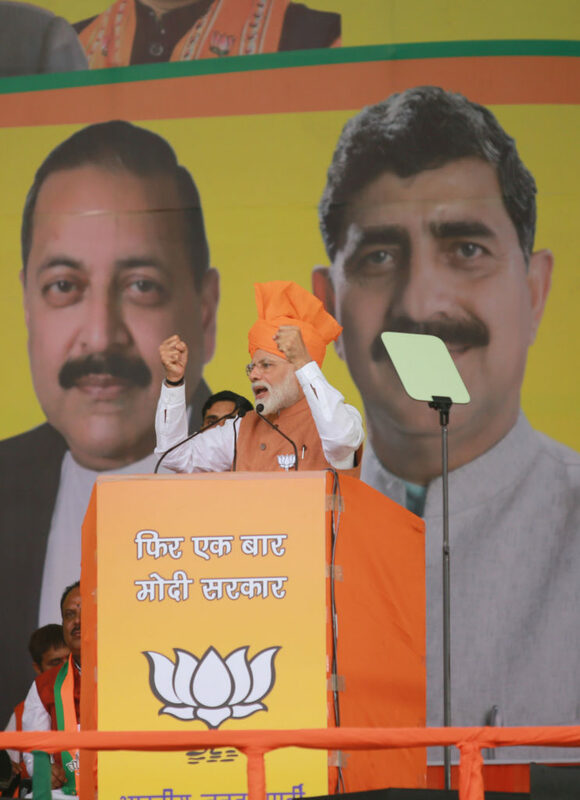 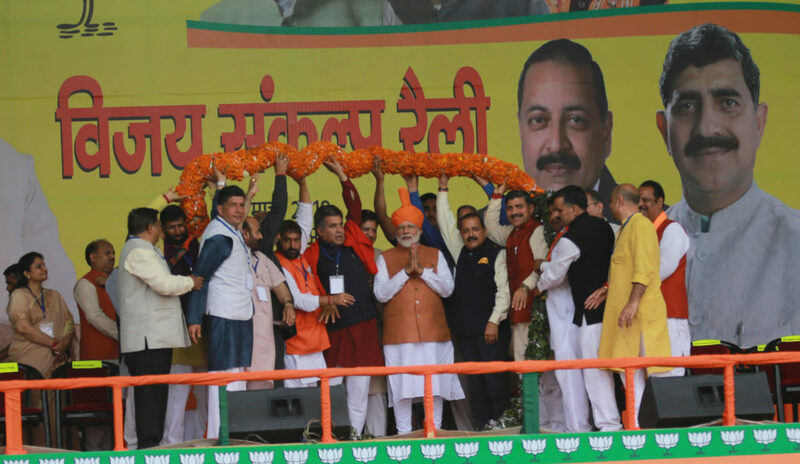 He kick started the election campaign for the Bharatiya Janata Party (BJP) by addressing three rallies in a day at Meerut (UP), Rudrapur (Uttarakhand) and in Jammu (J&K). 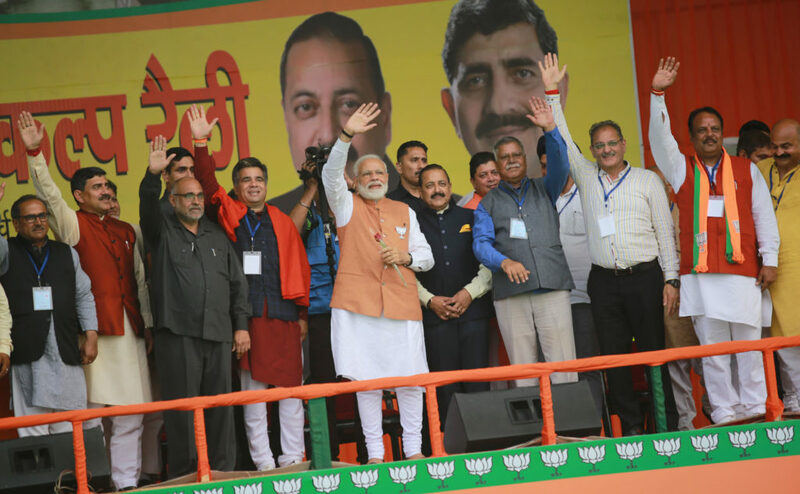 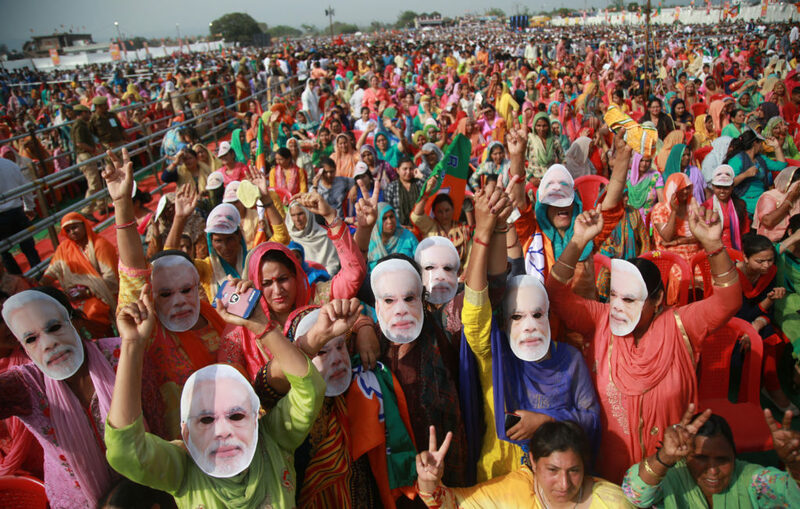 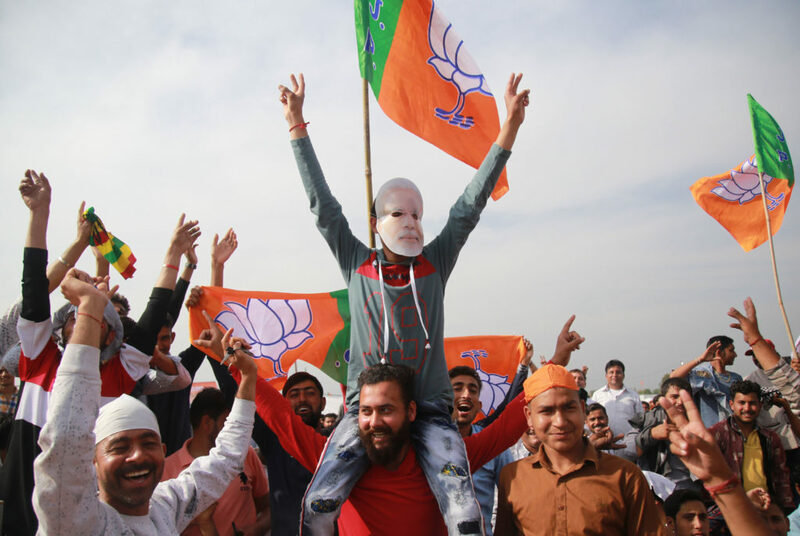 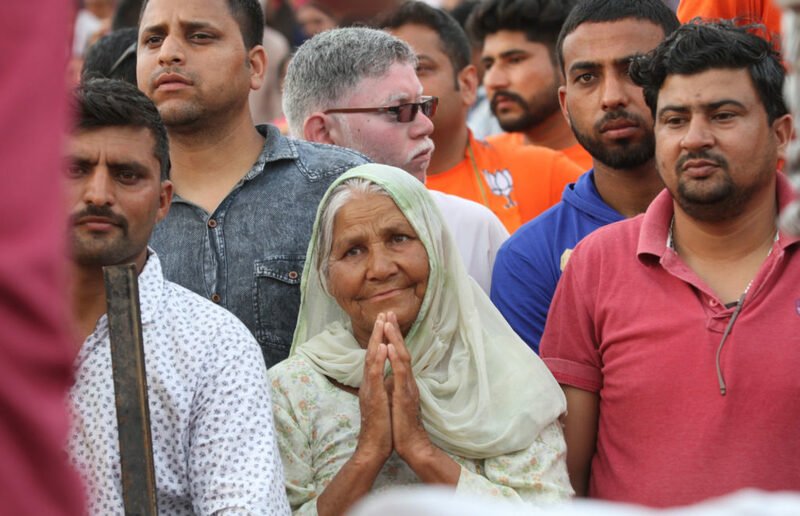 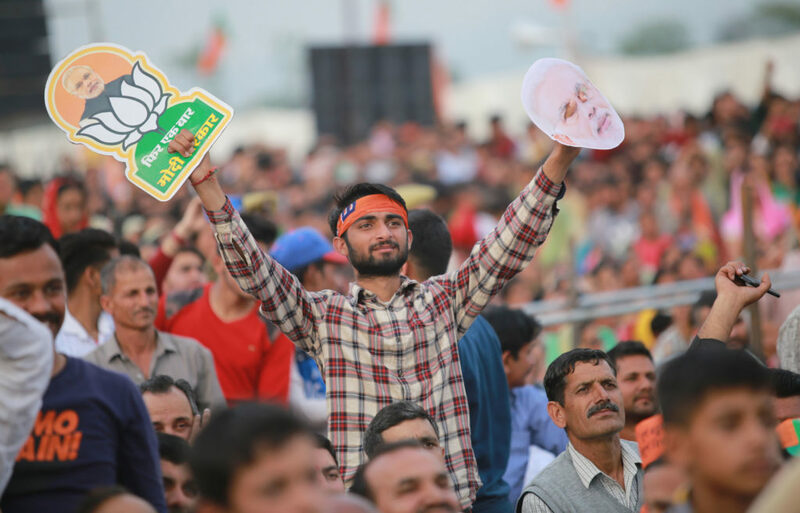 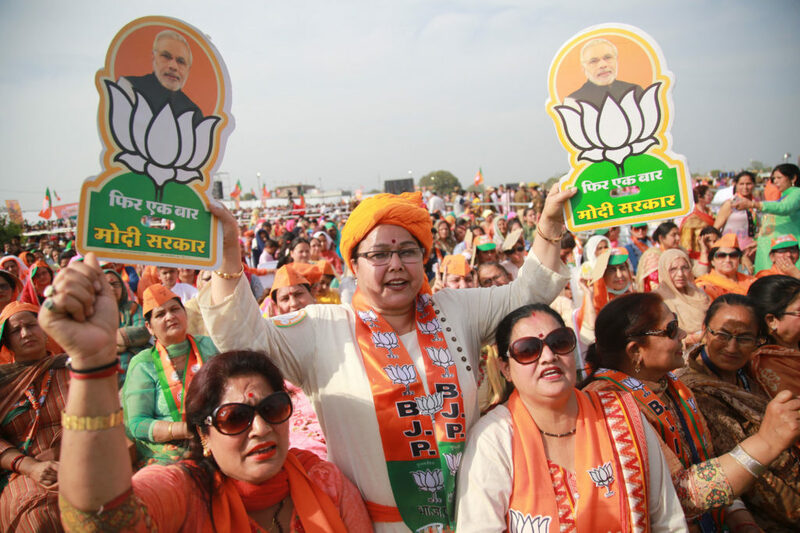 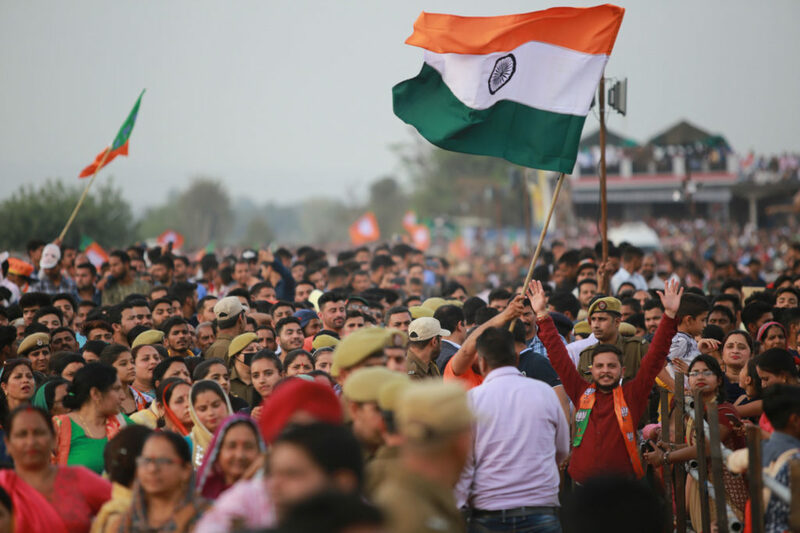 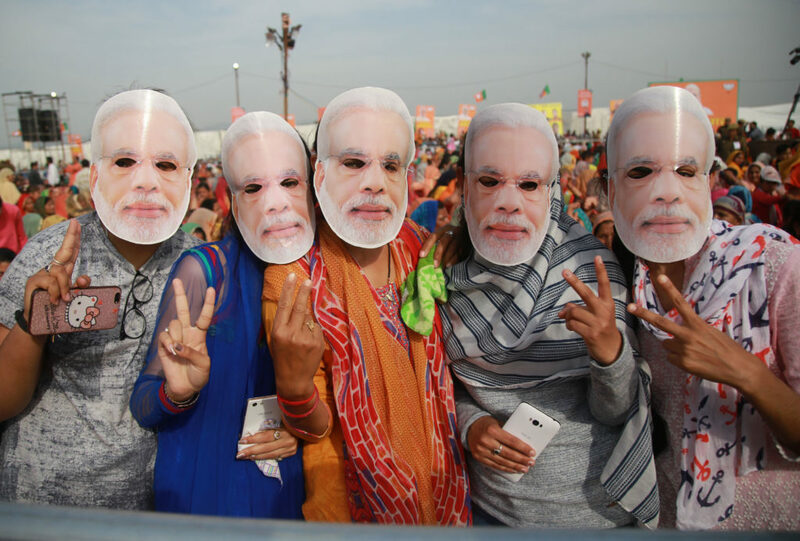 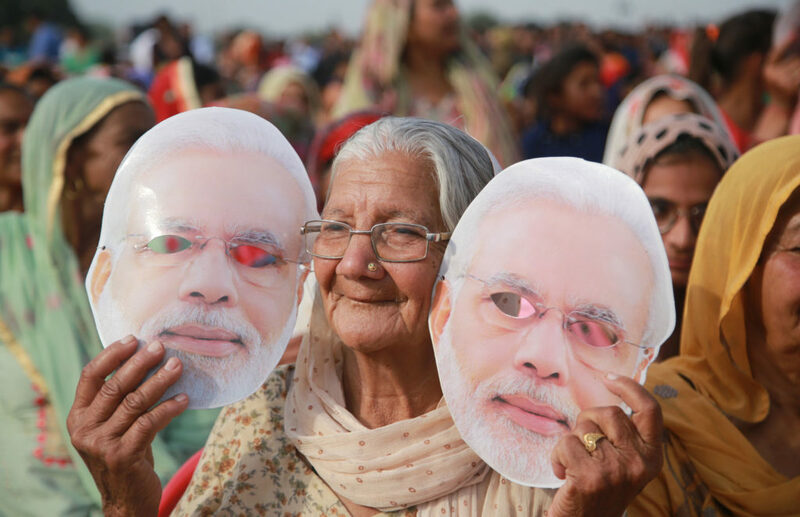 Here are some not to miss glimpses of PM Modi’s public rally in Doomi area of Akhnoor in Jammu.